Yesterday, I responded to an article that I read, where the author wanted African-Americans to refuse HIV testing because of…pseudoscientific nonsense. I refuted the 10 claims of the AIDS denialist without too much trouble, though I doubt that the denialist will care that much. An AIDS denialist, for those who might not know, is someone who denies the link between HIV and AIDS, blaming AIDS on something else (other than the scientifically supported HIV infection). There are consequences to denying real science. 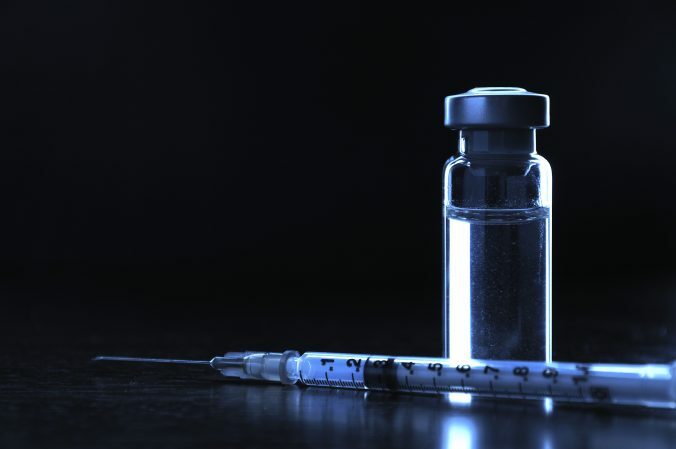 Vaccine denialists are leading to an increase in communicable diseases that were once almost unknown. Climate change denialists may lead us to finding New York City under a few meters of water. The Center for Disease Control now estimates that 1 out of every 32 black women will be infected with HIV during her lifetime. 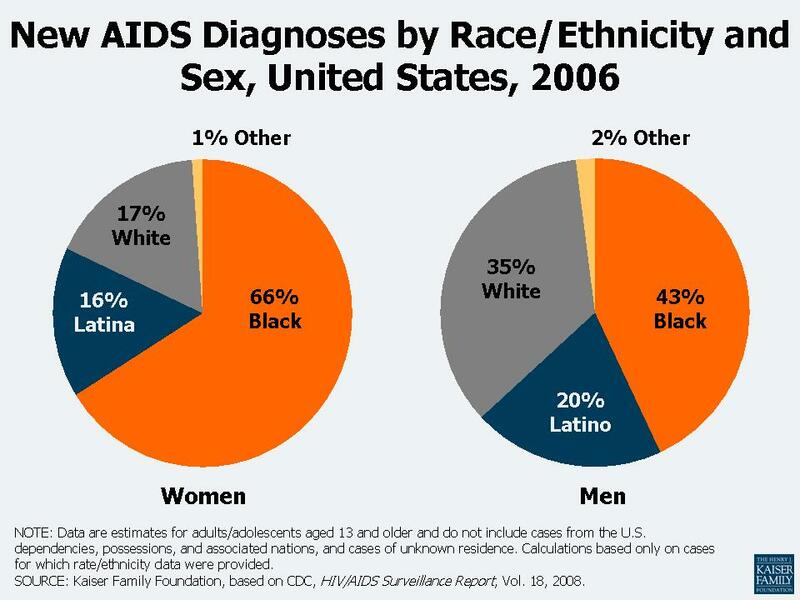 Although black women represent only 14 percent of the US female population, they constitute 66 percent of all new HIV infections. The infection rates of black women in the United States rival those in the Congo and Kenya. Most of the women in the study didn’t know their own status or that of their partners. We do not have evidence that one AIDS denialist commentary leads to the lack of HIV testing in the African-American community, but if what Curtis Cost wrote in his pseudoscientific commentary represents an attitude towards AIDS/HIV, then there is an issue that needs to be addressed immediately. This whole issue is frustrating on so many levels. Knowing one’s, and presumably, one’s partners’ HIV status is the first step in blocking the progress of the disease through a community. But more importantly, AIDS is no longer a death sentence. With early diagnosis and treatment, one can live a long, productive life with the virus. One can have intimate relationships. One can even have children and raise a family. But all of this is contingent upon understanding that HIV causes AIDS, that an HIV infection can be accurately diagnosed with a simple blood test, and that HIV is treatable. The greatest enemy of AIDS denialism is knowledge. Pass this knowledge along.